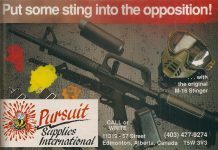 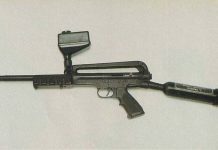 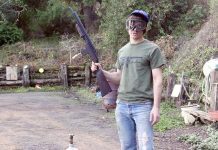 A neat ABS and PVC Silencer that was made for the .62 caliber Pursuit Supplies International Stinger pump paintball marker and imported from Canada. 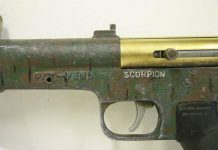 A new products write up for the Pursuit Supplies International Scorpion Elite, which was the second model inline blowback by PSI, similar to the 68 Special. 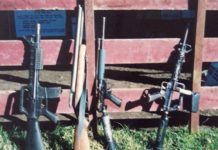 A few images of a Pursuit Supplies International Scorpion Inline blowback which I imported from New Zealand a few years back.